SAN RAMON, Calif., October 5, 2018	(Newswire.com) - When something’s going wrong in life and emotions are running high, it often seems like that’s when physical problems start to pop up, too, making the situation that much worse. 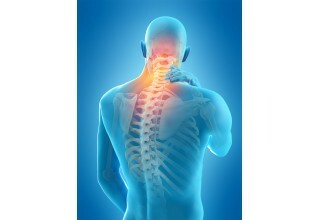 Extra backaches, headaches and joint pain will flare up and then people have to worry about how to make it go away again. 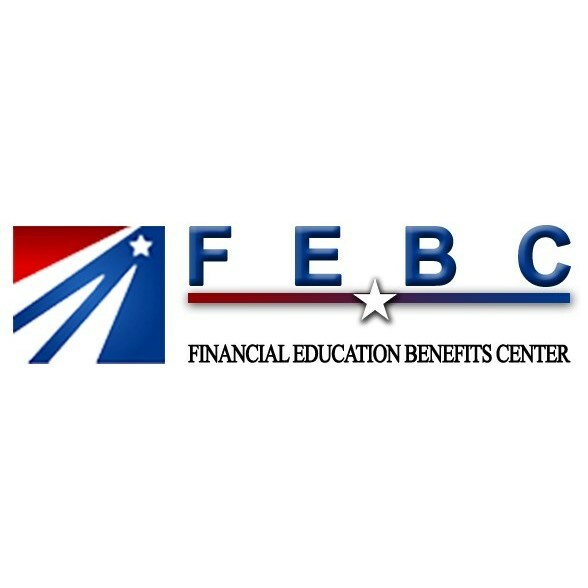 Financial Education Benefits Center (FEBC), a membership benefits company, offers select discounts on alternative medicines, such as chiropractic treatment, that may be able to help fix physical issues and also potentially emotional ones that are heavily stress-related. “Different treatments work better for different people and sometimes they have to look towards less-conventional treatment to get the kind of help they need,” said Jennifer Martinez, manager at FEBC. The tie between physical and emotional well-being is for the most part accepted, but not necessarily how deep the connection is. If someone is particularly upset, they’ll likely tense up. Muscles that are tense for too long become sore and knotted up. When the muscles are tense for too long, they store toxins in the tensed up tissue that can’t dissipate until they are released. 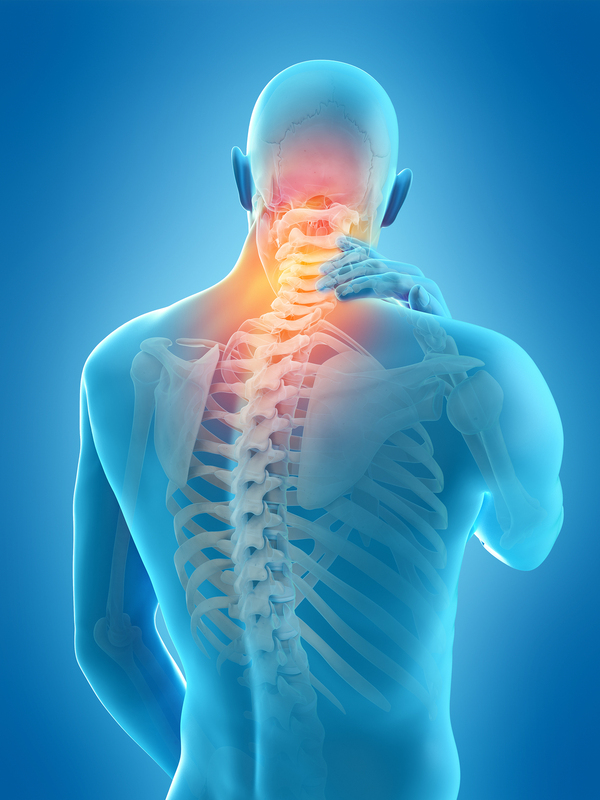 Chiropractic treatment opens up the muscles, especially in the spine, releasing those toxins. It’s why chiropractors insist that clients drink plenty of water once they are done with a session to help flush the system that has been closed off for so long. As more studies are done, the benefits of chiropractic adjustments are understood further, which could help more people who suffer from stress-related problems. The Neuro Emotional Technique, a mind-body approach to relieving stress, can likely deal with many problems chronically stressed individuals have should they seek chiropractic treatment. 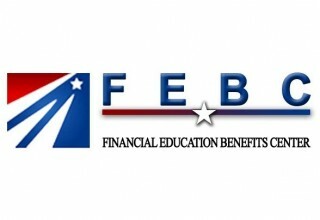 FEBC believes in helping its members work towards financial and physical wellness, that’s why it strives to offer relevant discounts to help them achieve that goal. Chiropractic treatment may help members achieve an overall higher quality of life, especially considering how many difficulties people face due to stress-related issues. “A healthier mind and body relate to having a higher quality of life. Being able to better afford the things that help maintain personal wellness leads to better financial wellness, which is why we offer a variety of everyday and health-related discounts to help our members in the ways we can,” said Martinez.